Home > Culture > Nepal New Year 2076: Visit Nepal 2020 Campaign from Pokhara! As planned, the prestigious Visit Nepal Year 2020 (VNY 2020) campaign has finally begun from Pokhara! 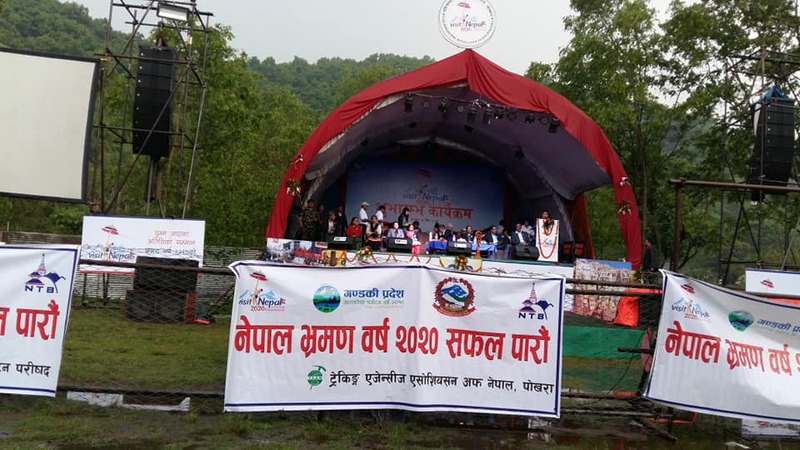 In a recent update, the Government of Nepal kickstarted the first phase of the campaign from Komagane Park on the bank of the Phewa lake in Pokhara on April 13, 2019. Addressing the launch, Gandaki Province Chief Minister Prithvi Subba Gurung pitched on the need for infrastructure development to promote Nepal tourism. He urged the local, state and federal bodies to work for the success of the #VisitNepalYear2020 campaign. 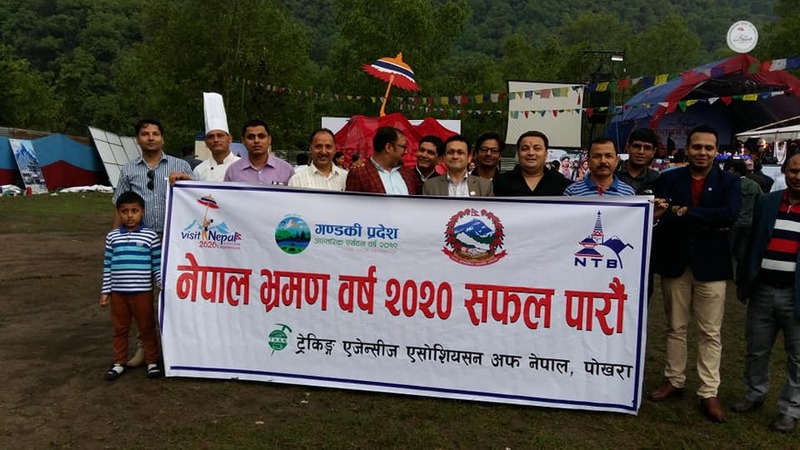 Stating that tourism should be linked to production, Gurung said the Gandaki State has declared 2019 as the ‘Internal Tourist Visit Year’ and 2020 as the ‘Year for Visit by Tourists from Neighboring Countries’, in support to the #VNY2020. Informing that Pokhara accounts to 40 percent of total Nepal tourist arrivals, Gandaki Tourism Minister Bikas Lamsal said they have proposed to declare Pokhara as the ‘Tourism Capital of Nepal’. In a move boosting local tourism, the State Government has planned for the development of 110 new tourism destinations within the State and promote 300 homestay services part of rural tourism. 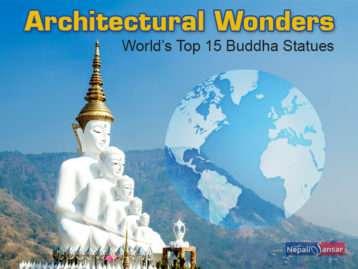 Speaking on the occasion, Secretary at the Ministry of Culture, Tourism and Civil Aviation Mohan Krishna Sapkota announced that the Gautam Buddha International Airport would be operational by June 15, 2019. Besides, the Pokhara International Airport will also be completed ahead of the deadline and development of Nijgadh Airport is also in progress, the Secretary informed. 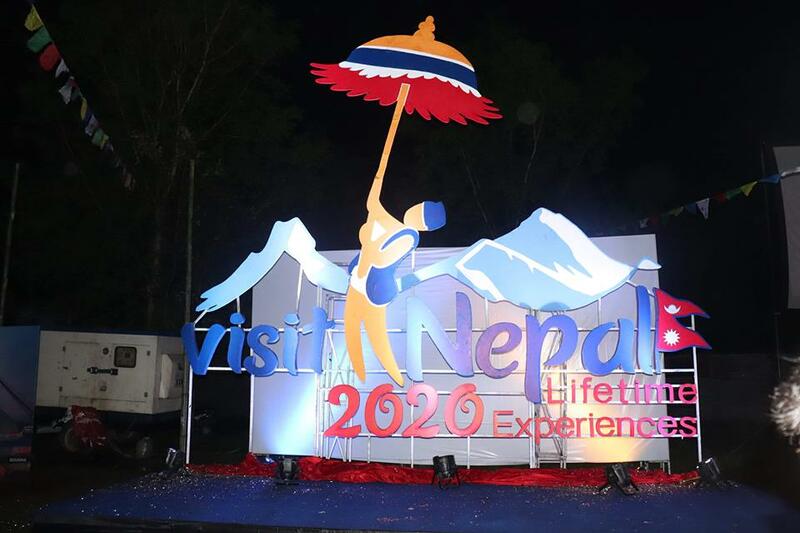 Sapkota further informed that the Nepal Government aims to generate 1 million jobs through the #VNY campaign’s goal of 2 million tourists by 2020. President of the International Relations Committee of the Federal Parliament Pabitra Niraula Kharel, VNY 2020 Coordinator Suraj Baidya, Nepal Tourism Board member Biplav Poudel, Tourism entrepreneur Yogendra Shakya, were among other key speakers present at the event. 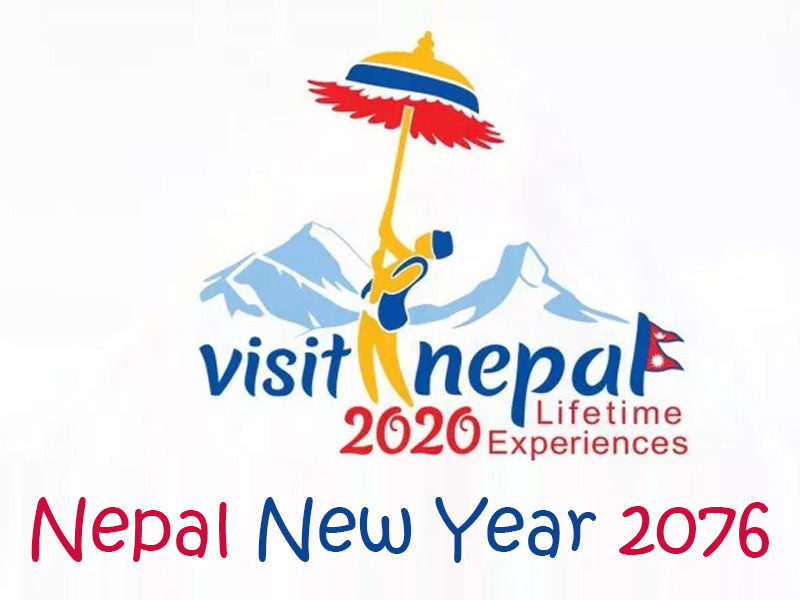 Nepal Government, on April 08, 2019, informed about its plans to make the soft launch of the much-awaited Visit Nepal 2020 campaign from Pokhara on the Nepal New Year Day 2076. A special meeting was held on April 10, 2019, under the chairmanship of Prime Minister Oli in this regard with Culture Minister as the Chair and Suraj Baidya, coordinator of the campaign, as the program implementation subcommittee as vice chairperson. 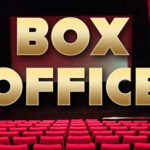 Oli has been heading the Nepal Tourism Ministry after the demise of the Minister Rabindra Adhikari in a chopper crash on February 27, 2019.